Start with scenery that makes your heart leap. Sedona nestles among a geological wonderland. Multi-hued stone formations jut upwards from the high desert floor creating a vivid, mesmerizing setting that changes hourly with the light. When USA Weekend compiled their Most Beautiful Places in America list, Sedona claimed the top spot. Surrounded by 1.8 million acres of national forest land, visitors have instant access to recreational activities. Trails for hiking and biking, along with bouncy jeep tracks, weave among the bristling forest of pinnacles, spires, buttes and domes. Yet, you’re never far from the indulgences of town. Sedona is equal parts rugged, equal parts resort. 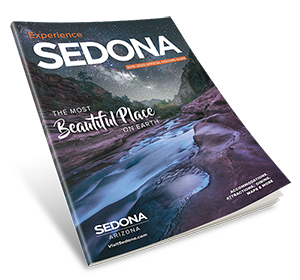 Regarded by Native Americans as sacred, Sedona continues to be recognized as a place of healing and spiritual renewal. Many come to experience the vortex energy centers of Sedona. Others want to prowl the 40-plus art galleries lining the streets, or to receive soothing treatments from the dozens of spa facilities. 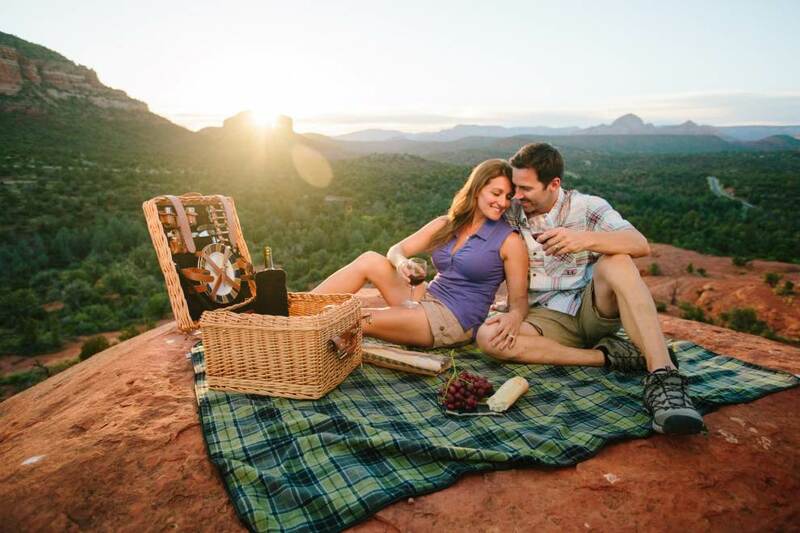 Most recently, with its nearby vineyards and tasting rooms, Sedona has emerged as a destination for wine enthusiasts. Just take a look at our videos to get a glimpse inside this alluring small town. 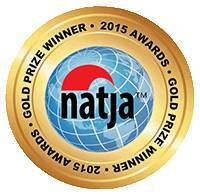 North American Travel Journalists Association recognized the Sedona Anthem video as a Gold Prize Winner of the 2015 NATJA Awards Competition. Be inspired by our stunning scenery, then come experience it for yourself. 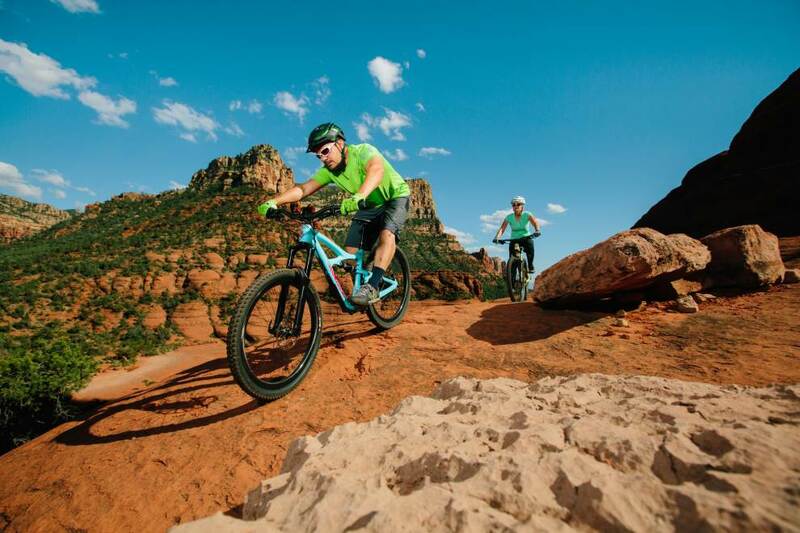 Sedona is one of the country’s best places to visit to get a break from everyday life. The only problem? There’s so much to see and do in Sedona, it’s hard to decide what to fit into an itinerary. We hope you will visit our art-filled plazas and parks with this map as your guide. Please use WalkSedona.com on your mobile phone for directions. 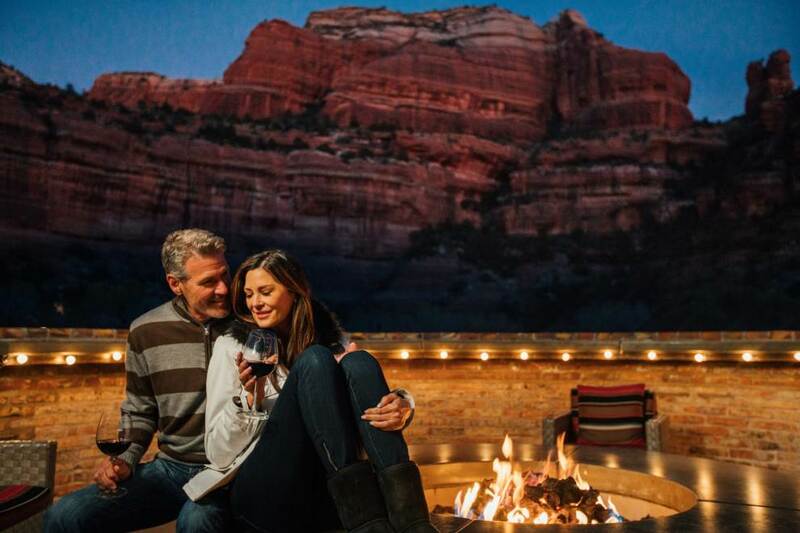 Experience a Sedona tradition, Poco Diablo Resort and Spa! Whether It’s the marvel of outdoor activities, peaceful time alone or gathering with friends over dinner and drinks, Poco Diablo Resort invites you to enjoy our hospitality. 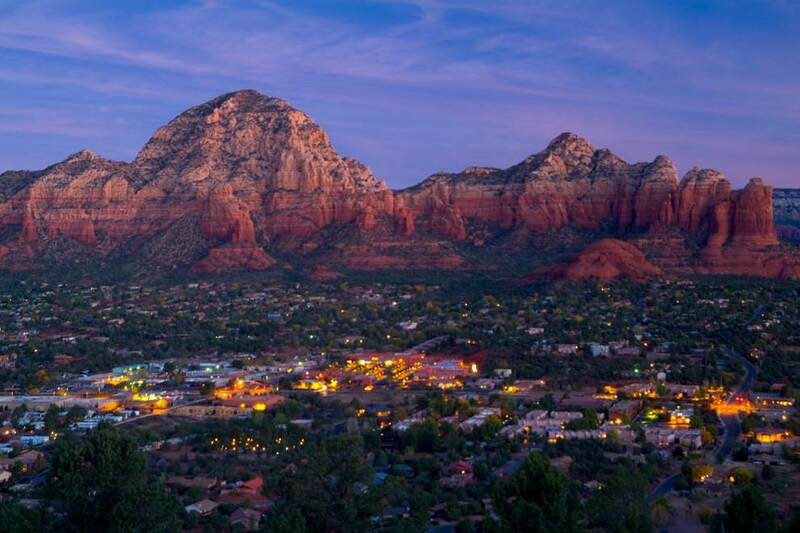 Check out our events calendar for Sedona, Arizona! View all events. Read recent blogs about Sedona, Arizona. View all blogs.